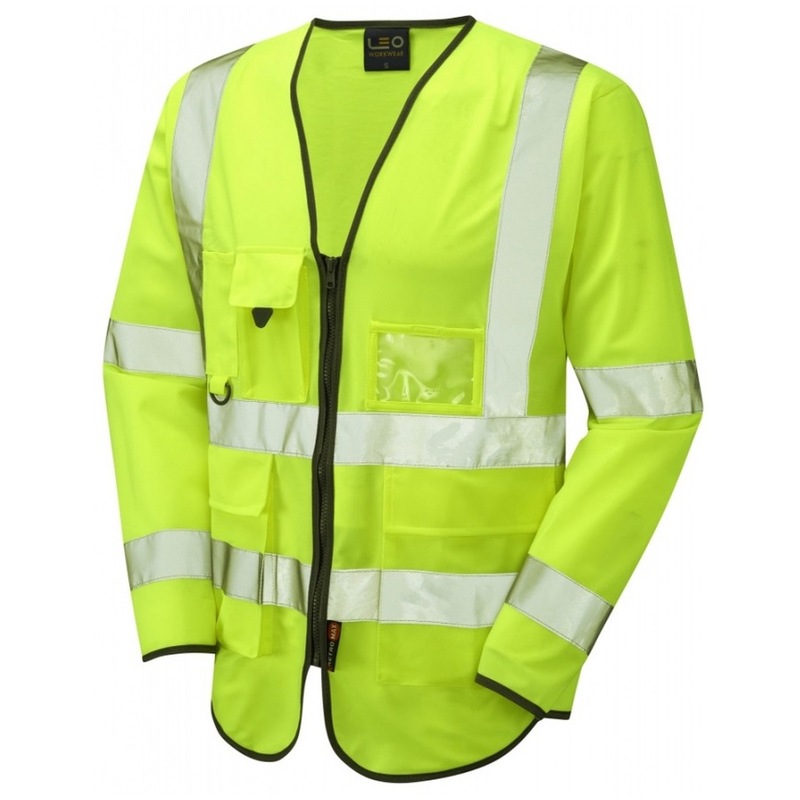 Thank you for supplying me with the superior hi vis vests the other day. We are very impressed with them and they are ideal for what we need. We are so impressed could we please place another order for some more?